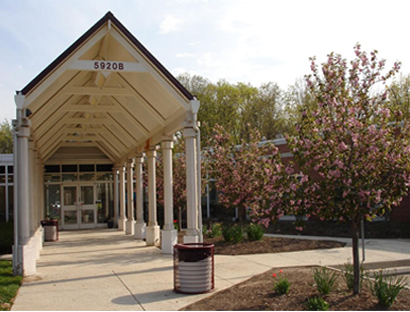 Higher Horizons Head Start, a private, non-profit organization established in 1963, is a delegate agency of the Fairfax Office for Children. 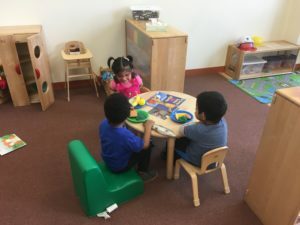 In December 2009, Higher Horizons Day Care Center became a grantee for Early Head Start and was awarded funding through the American Recovery and Reinvestment Act. 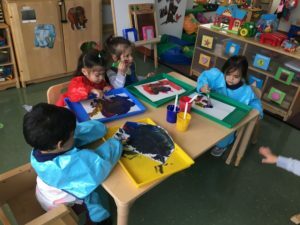 The agency serves 300 low-income children and families in the Bailey’s Crossroads and Falls Church communities of Fairfax County, Virginia in a fully integrated system of services. 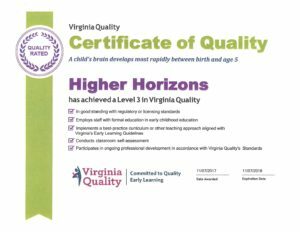 Higher Horizons is licensed by the Virginia State Department of Social Services. We serve expectant parents, infants, toddlers, preschoolers and their families. We have highly qualified, caring staff members who receive on-going training and education. Higher Horizons believes parent and community involvement are the key elements needed to build a quality early childhood program. We are committed to delivering services with pride and excellence.